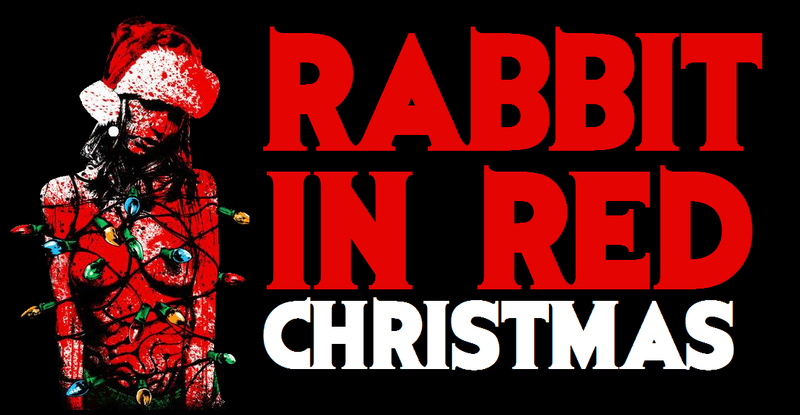 Rabbit In Red is going Christmas and, contrary to popular belief, it is not the most wonderful time of the year. 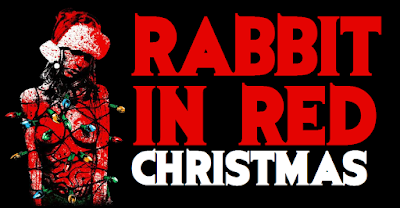 John and I get into why they holiday is overrated, but then we pitch our own remakes of classic Christmas movies. John has an idea for Silent Night, Deadly Night, while I put a new spin on the Home Alone series. After the the break we do a rundown of our top 3 films that we must watch during Christmas and even though we're not big fans of the holiday, are lists make us look like Christmas fanboys. Home Alone: When bratty 8-year-old Kevin McCallister (Macaulay Culkin) acts out the night before a family trip to Paris, his mother (Catherine O'Hara) makes him sleep in the attic. After the McCallisters mistakenly leave for the airport without Kevin, he awakens to an empty house and assumes his wish to have no family has come true. But his excitement sours when he realizes that two con men (Joe Pesci, Daniel Stern) plan to rob the McCallister residence, and that he alone must protect the family home. Home Alone 2: After snarky youth Kevin McCallister (Macaulay Culkin) loses track of his father at the airport, he mistakenly gets on a plane headed for New York City -- while the rest of the McCallisters fly to Florida. Now alone in the Big Apple, Kevin cons his way into a room at the Plaza Hotel and begins his usual antics. But when Kevin discovers that the Sticky Bandits (Joe Pesci, Daniel Stern) are on the loose, he struggles to stop them from robbing an elderly man's toy store just before Christmas. Silent Night, Deadly Night: A young boy watches his parents killed by a thief in a Santa suit. He spends his youth in an orphanage, staying quietly to his self, but his mind is further bent by an iron-handed Mother Superior. He finally gets a job at a local store, where he finally snaps when he is required to wear a Santa suit, and goes on a killing spree that leads him slowly back to the orphanage. Black Christmas: As winter break begins, a group of sorority sisters, including Jess (Olivia Hussey) and the often inebriated Barb (Margot Kidder), begin to receive anonymous, lascivious phone calls. Initially, Barb eggs the caller on, but stops when he responds threateningly. Soon, Barb's friend Claire (Lynne Griffin) goes missing from the sorority house, and a local adolescent girl is murdered, leading the girls to suspect a serial killer is on the loose. But no one realizes just how near the culprit is. Black Christmas (remake): The holiday season turns deadly for a group of sorority sisters (Katie Cassidy, Mary Elizabeth Winstead, Lacey Chabert, Michelle Trachtenberg) who are stranded at their campus house during a snowstorm. These coeds better watch out, for a vicious killer is on the loose, and he will not care if they are naughty or nice.